The Dragon Trail – a tastefully crafted trekking tour package in North Eastern Himalayas near Darjeeling in West Bengal will take you to some of the highest Himalayan peaks in the region including Sandakphu, highest peak in the state of West Bengal. 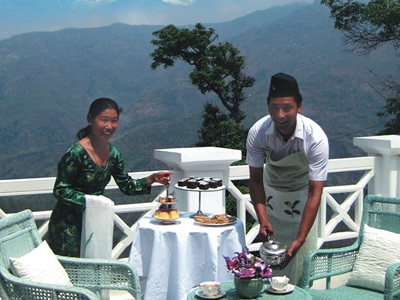 Included in this thrilling summer tour package to the Himalan kingdom is visit to major attractions in Darjeeling like the gardens, temples and the mountaineering institute. Explore the nature at its best and take some of the lesser known trails in Himalayas with this 10 days adventure holiday package. 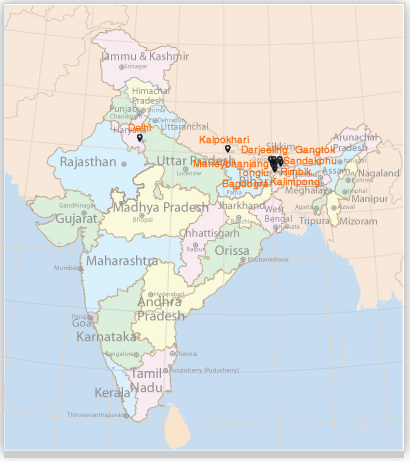 During this trekking tour package in the North East region of India in the state of West Bengal, also visit some of the significant Buddhist monasteries and temples along with the spectacular monuments and World Heritage Sites in Delhi. 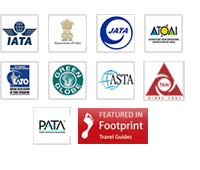 After arrival at the Delhi airport, meet our representative to arrange a smooth transfer to one of our listed hotels. Check-in at the hotel and relax in the cozy comfort of its room. 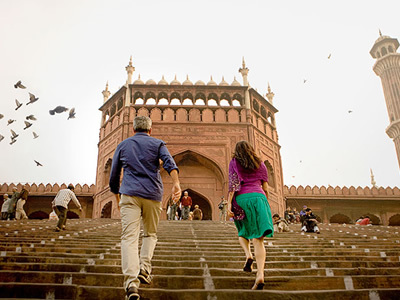 Later in the day embark on a sightseeing tour of Delhi. 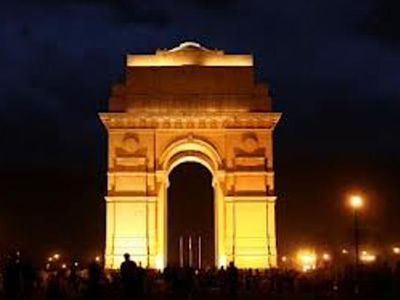 The major tourist attractions of Delhi are Qutub Minar, India Gate, Bahai temple, Humayun's Tomb, Raj Ghat, Jama Masjid and the Red Fort. In the evening return to the hotel for dinner and overnight stay. In the morning after breakfast, transfer to Delhi airport to board a flight to Bagdogra. During the flight, enjoy the view of stunning Himalayas. On reaching Bagdogra, sit back in a car that awaits you to take you to Darjeeling. During the drive you will pass through the rice fields followed by tea plantation gardens on either side of the road. 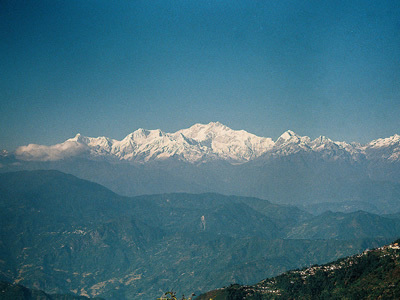 Darjeeling is situated on top of a ridge and faces the Himalayas. 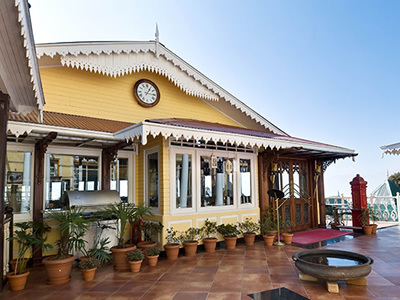 On reaching Darjeeling, check-in at one of our listed hotels. Spend the remaining day relaxing in the cozy comfort of your hotel room. In the evening explore the local market of Darjeeling. Stay the night at the hotel. Early morning drive straight to Tiger Hill to witness beautiful sunrise. Later move to visit the Ghoom monastery. At the entry of the monastery there is a giant image of Maitreya Buddha. 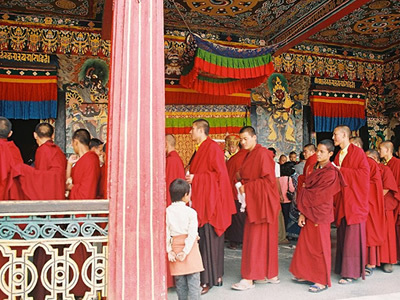 This monastery stores some of the rare Buddhist manuscripts. 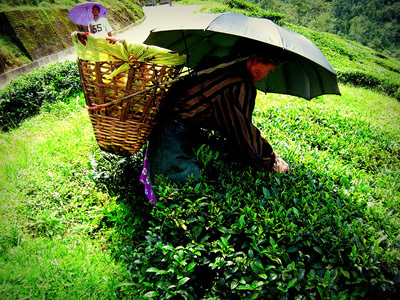 Later in the day proceed to a sightseeing tour of Darjeeling. 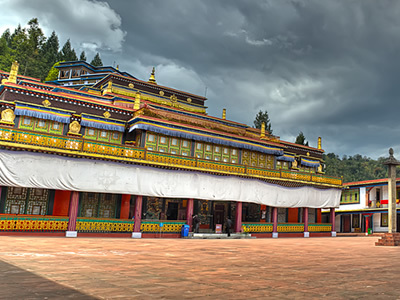 The major tourist attractions of Darjeeling are Kali Mandir, Padmaja Naidu Himalayan Zoological Park, Observatory Hill, Himalayan Mountaineering Institute, and the Peace Pagoda. Return to the hotel in the evening for dinner and overnight stay. Next day in the morning drive to Manebhanjang. Located at an altitude of 6600 ft above sea level on the Indo-Nepal border Manebhanjang is an important place as all trekkers have Sandakphu has to stay one night at Manebhanjang for acclimatization before the start of the trek. On reaching Manebhanjang, get accommodated at one of tented accommodation. Later in the day take a leisurely walk to the small monastery. In the evening, stroll to the crowded market Manebhanjang, providing a panoramic view of the glorious Kunchanjungha Mountains over Darjeeling hills. Next morning, start for Kalpokhari. En-route visit Toglu, a small village between Manebhanjan and Sandakphu. While trekking to Tonglu pass through the forest in the eastern Himalayas, offering a panoramic view of snow-covered covered mountains such as Pandim, Makalu, and the Kanchenjungha. After reaching Tonglu, head to Kalpokhari the trail is quite steep passing through the Nepal and West Bengal border. Enjoy an overnight stay in one of our listed lodges. Early in the morning start trekking to Rimbick. 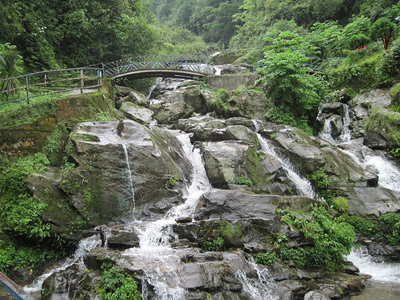 This trek will require for 6 to 7 hours of walking with a short halt at the streams for lunch and resting. During the trek pass through the most beautiful forests of the Singhalila range. Rimbick is one of the few places in the world, where one can to see a red panda in the wild. Stay the night in tents. 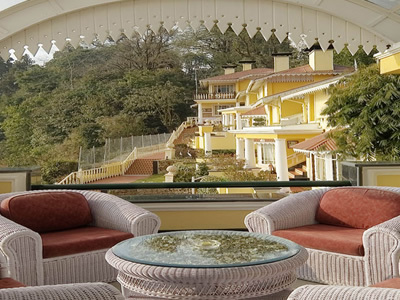 After a sumptuous breakfast, proceed for a sightseeing tour of Gangtok. 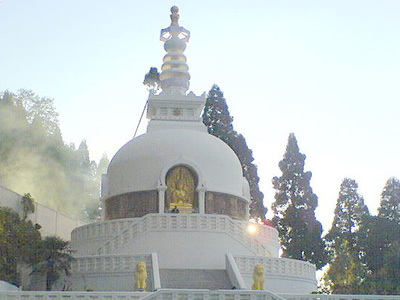 The major tourist attractions of Gangtok are Do-drul Chorten or Stupa, Ban–Jhakri Water Fall and Rumtek Monastery. 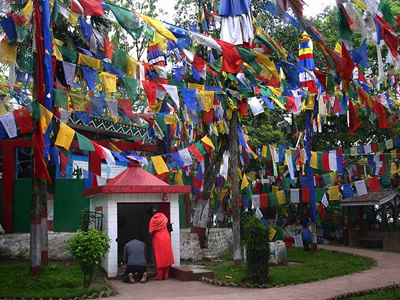 Then head to visit the Directorate of Handicraft & Handloom and the Sikkim Research Institute of Tibetology. Also pay a visit to the mesmerizing Flower Show. Evening is free for leisure and other activities. Soon after breakfast, drive to Kalimpong. 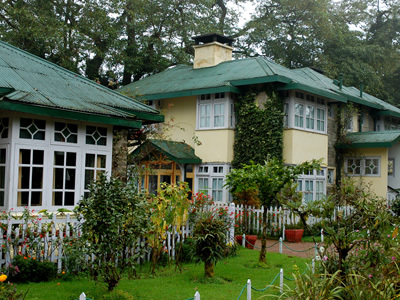 On reaching Kalimpong, check-in at one of our listed hotels. 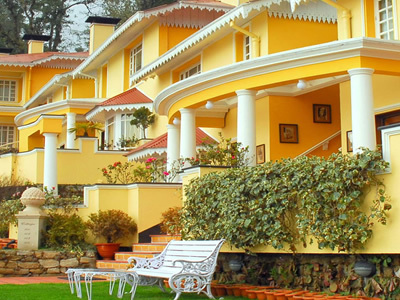 After resting and relaxing for a while in your hotel room, embark on a sightseeing tour of Kalimpong covering Deolo Hill, Durpin Monastary, Tour of Forest Museum, Pine View Nurseries, Dr Graham Homes School and the Mangaldham. Enjoy dinner and overnight stay at the hotel. In the morning after breakfast leave from Kalimpong to reach Bagdogra. On reaching Bagdogra, transfer to Bagdogra airport to board a flight to Delhi. After reaching Delhi airport, transfer to one of our listed hotel. Spend the day relaxing in the cozy comfort of the hotel room. In the evening enjoy a farewell dinner and transfer to hotel to board a flight for onward journey.